I first met Lavang a few years ago when she contacted me to photograph her engagement session. 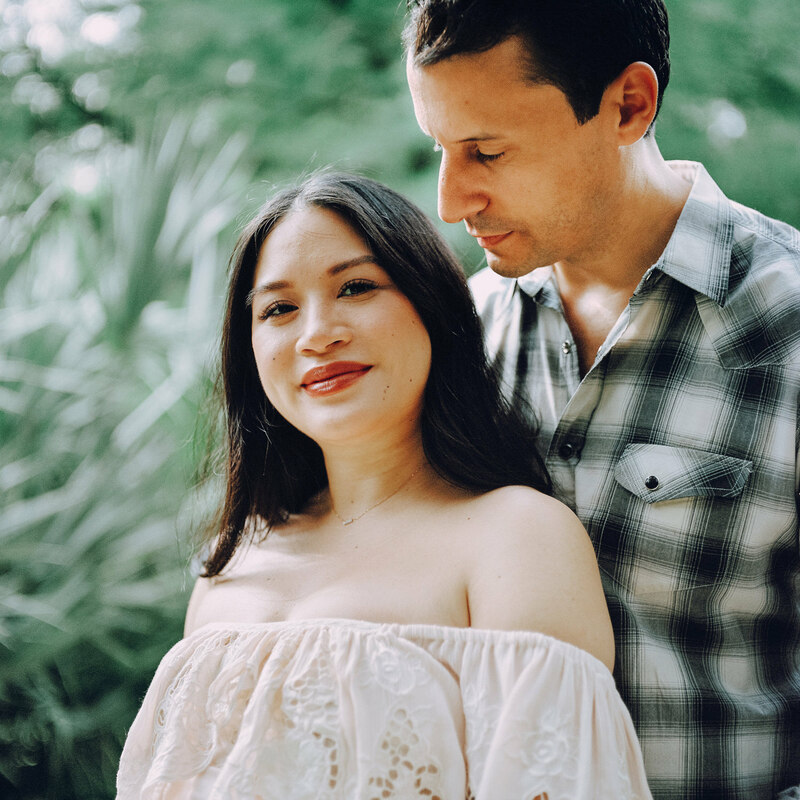 Her and Hakim were eloping to marry at San Francisco city hall a few months later and wanted a special Austin engagement session to celebrate their love for Austin. 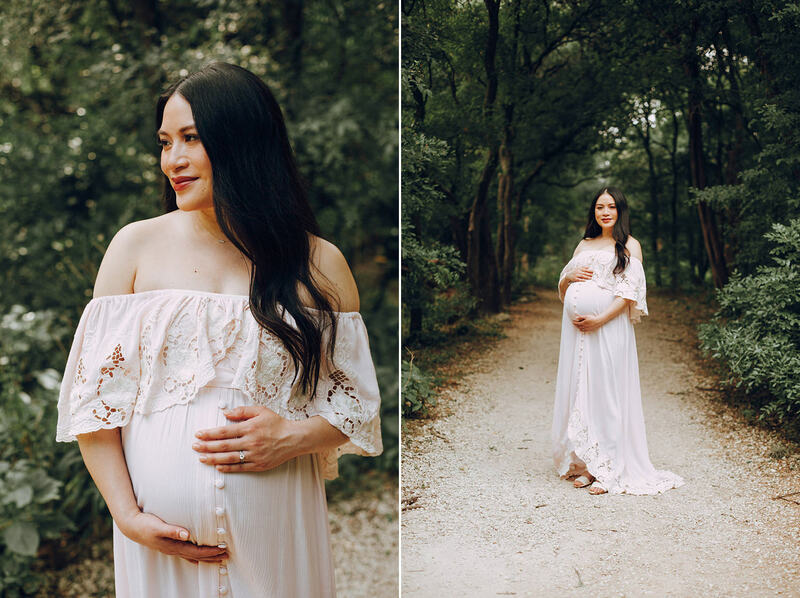 I was so thrilled when she reached out to me again this year and asked me to be her austin maternity photographer. How gorgeous is she?! 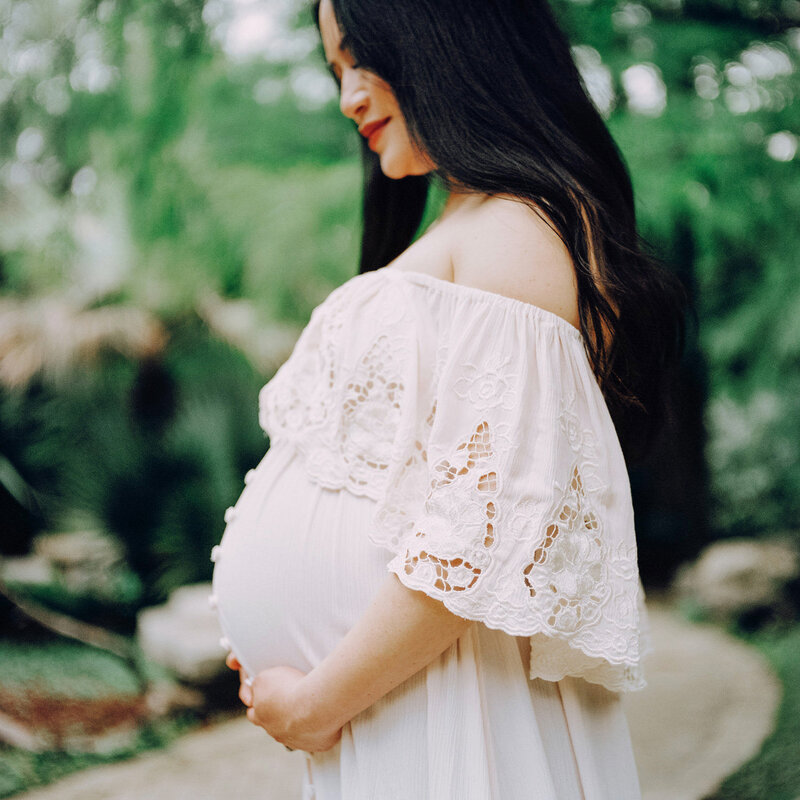 Throughout the session it was undeniable that Lavang had a beautiful maternity glow about her… long shiny hair and dewey skin. Totally radiant. 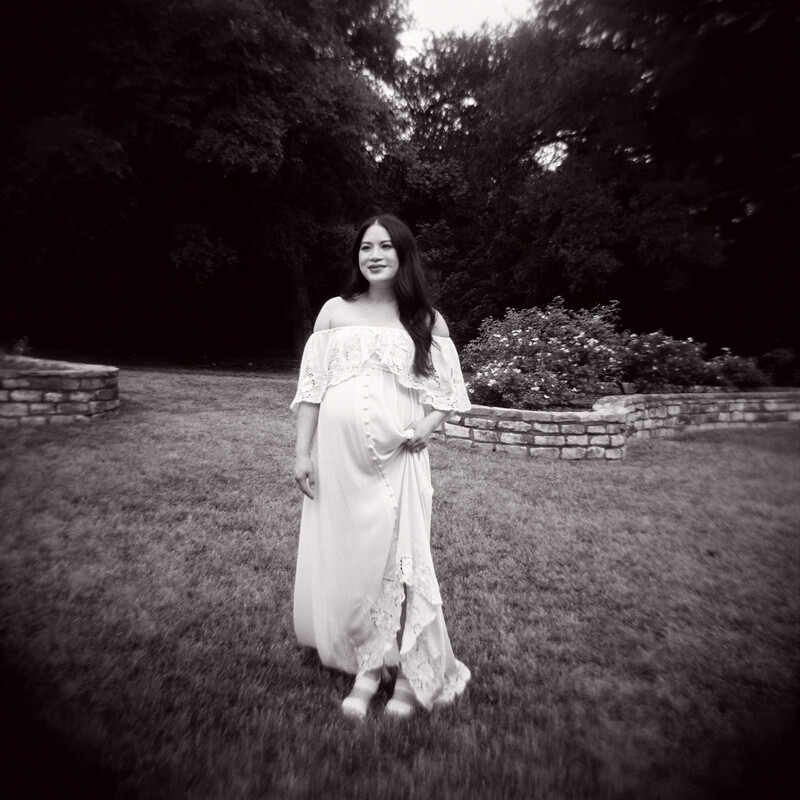 I especially loved her bohemian Fillyboo maternity dress. I secretly would wear it everyday, not even pregnant! 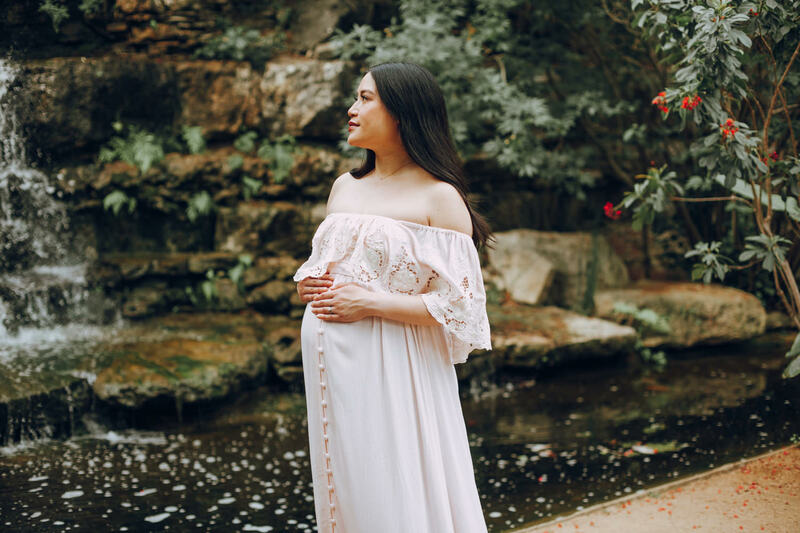 They wanted a beautiful maternity photography session and we decided on the Zilker Botanical Garden. It was the perfect location for a feminine and natural look. 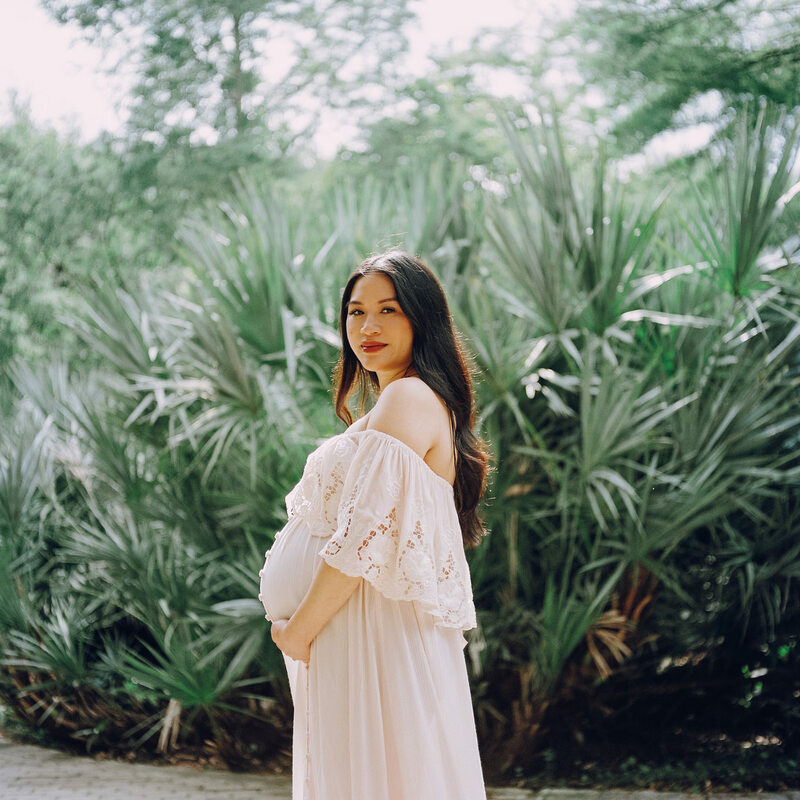 Lavang and Hakim recently welcomed a beautiful baby girl to the world and I couldn’t be more happy for them. I’m so thankful for wonderful clients that trust me to document their family milestones.